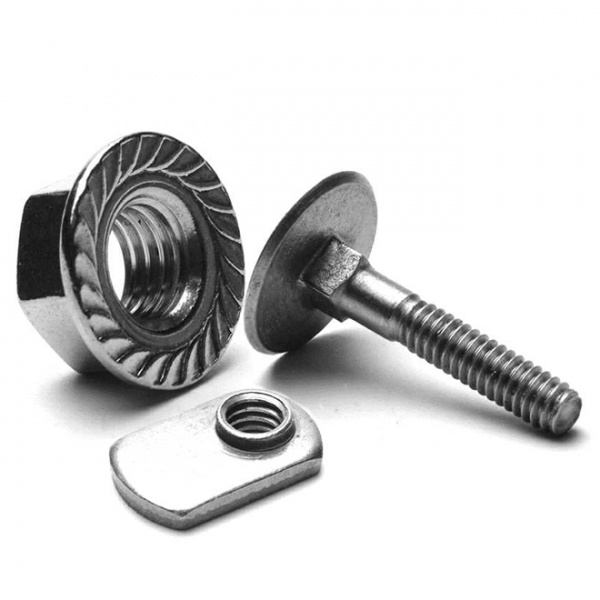 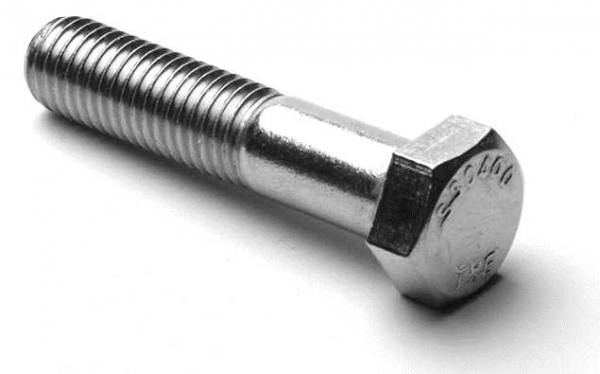 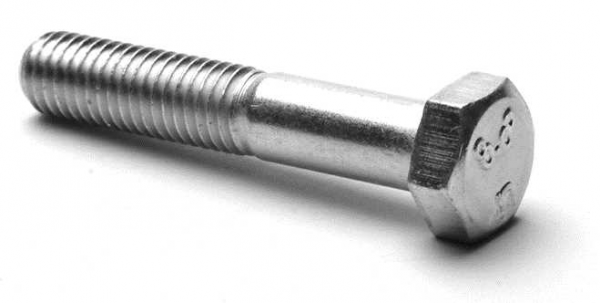 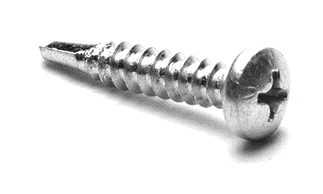 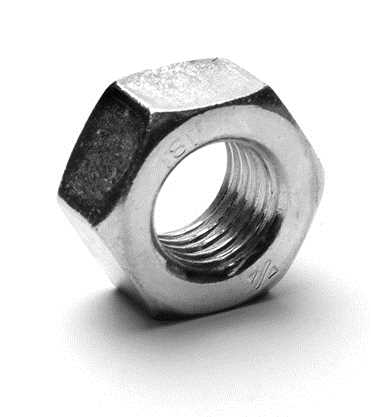 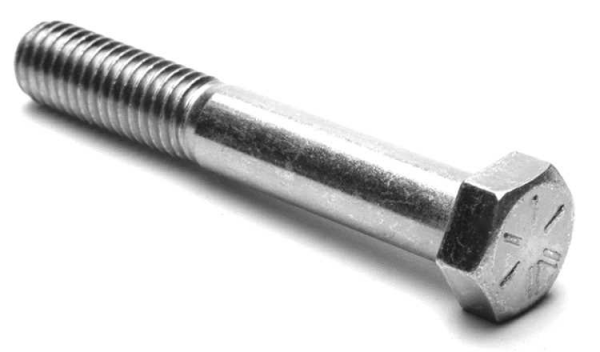 Fasteners: Nuts, Washers, Hex Cap Screws, Bolts, Stainless Fasteners, Metric Fasteners, Screws and Socket Products. 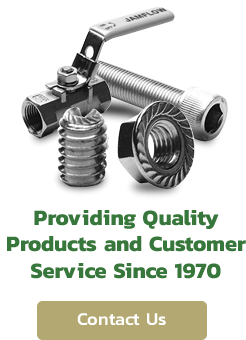 Weaver Distributing offers the broadest selection and best availability of fasteners, at competitive prices with best in class services since 1970. 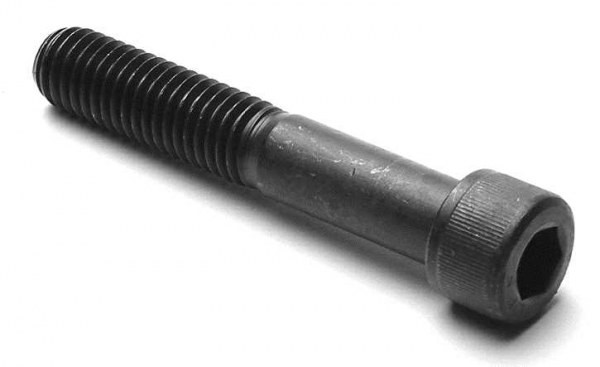 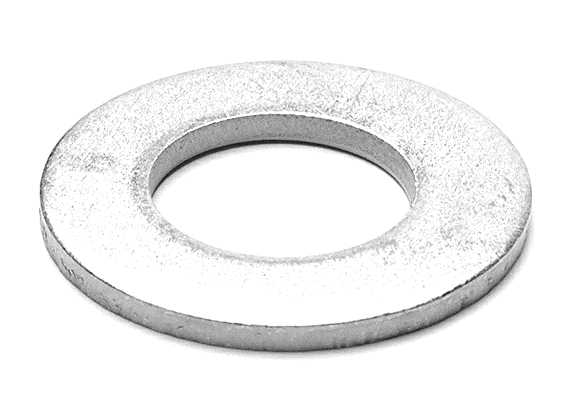 Whatever grade, thread pitch, finish and size you need if we do not already have it in house we can get it for you.